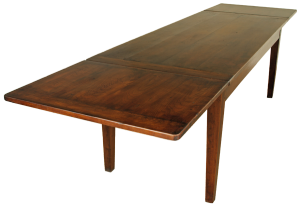 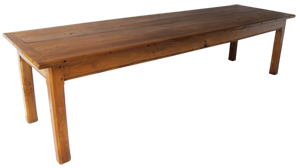 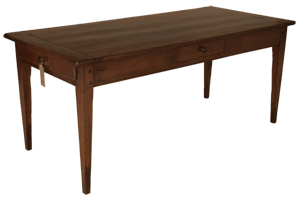 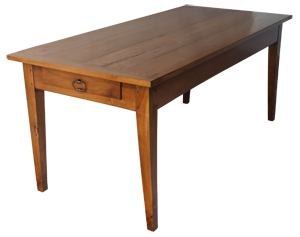 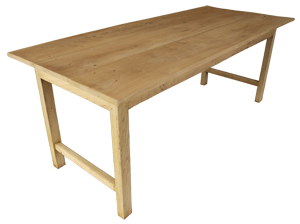 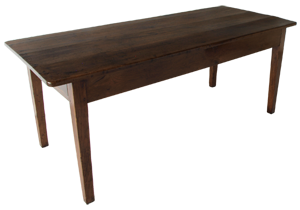 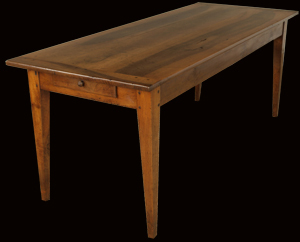 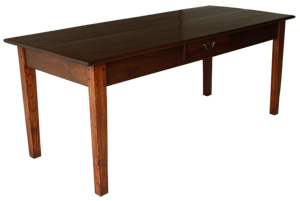 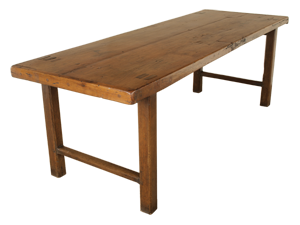 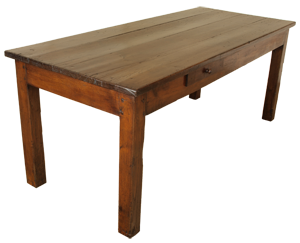 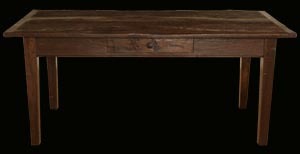 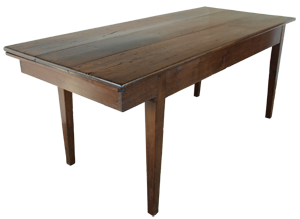 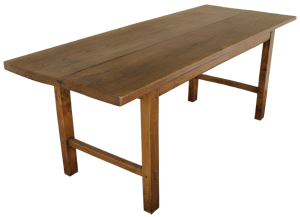 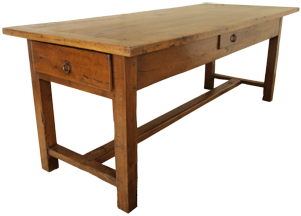 French Antique Farmhouse Table "Antique Farm Table"
Please Scroll Down The Screen To See Our Full Stock Of Farmhouse Tables And Click On View Details Button To See Prices And Sizes. 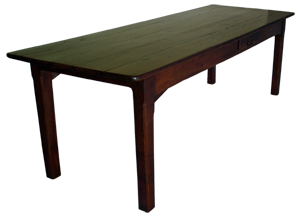 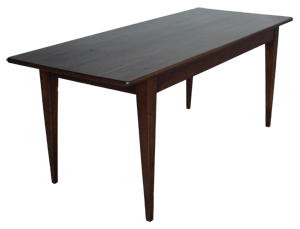 All Tables Are Available Unless Stated Reserved.Our Latest Tables Are Displayed At The Top Of The Page Scroll Down To See The Rest Of Our Stock Starting With Our Shortest Tables First Going Down To Our Largest At The Bottom Of The Page. 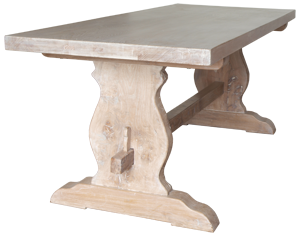 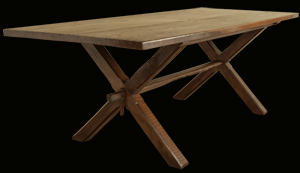 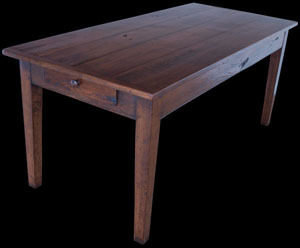 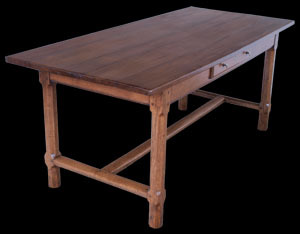 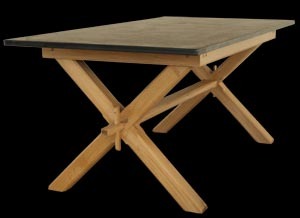 Bespoke Handmade dining and serving tables with slate tops. 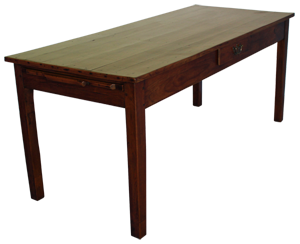 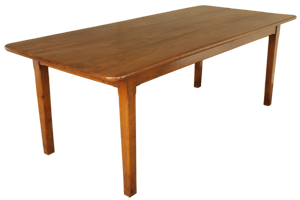 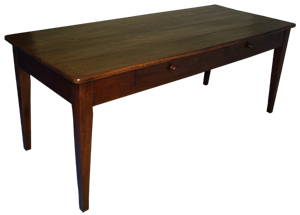 We Have A Large Selection Of Tables Waiting To Be Restored And New Stock Arriving Daily Please Contact Us With Your Requirements We Probably Will Have Your Requirement In Stock.